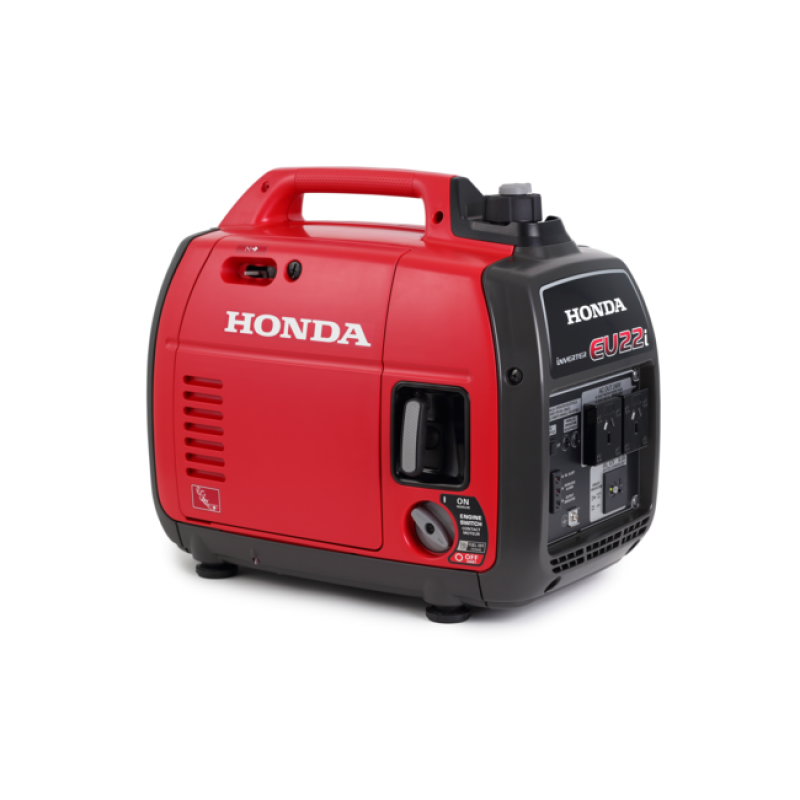 If you need transportable power for leisure activities such as camping, at home in case of emergencies, or work for your power tools on the run, then our range of reliable, easily portable, and powerful generators will charge all the devices and equipment you can plug in. 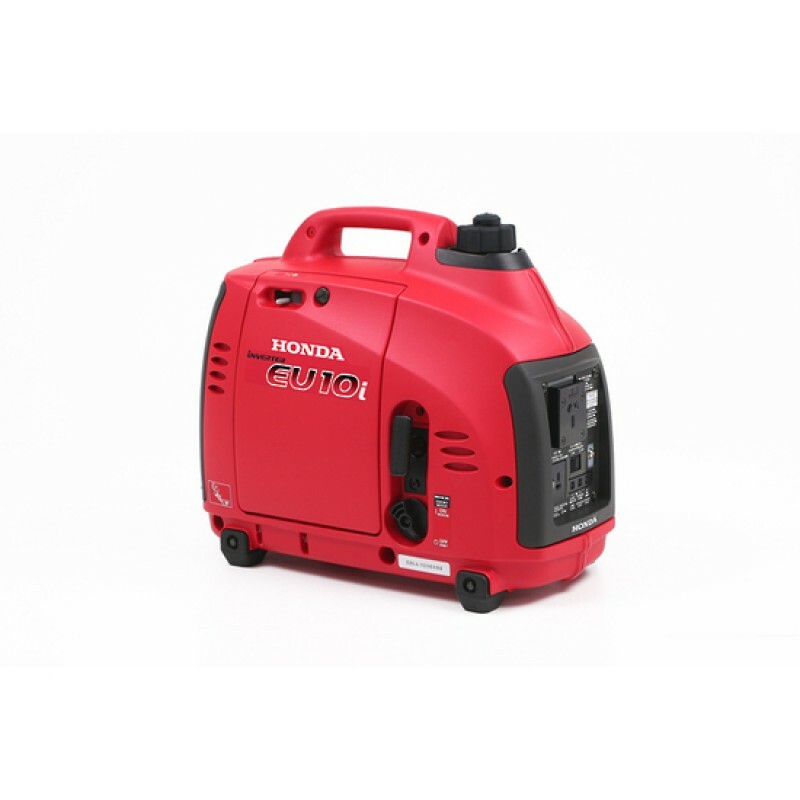 No matter if it’s small electrical output for camping or a large industrial work site, you have a great choice to suit your needs. 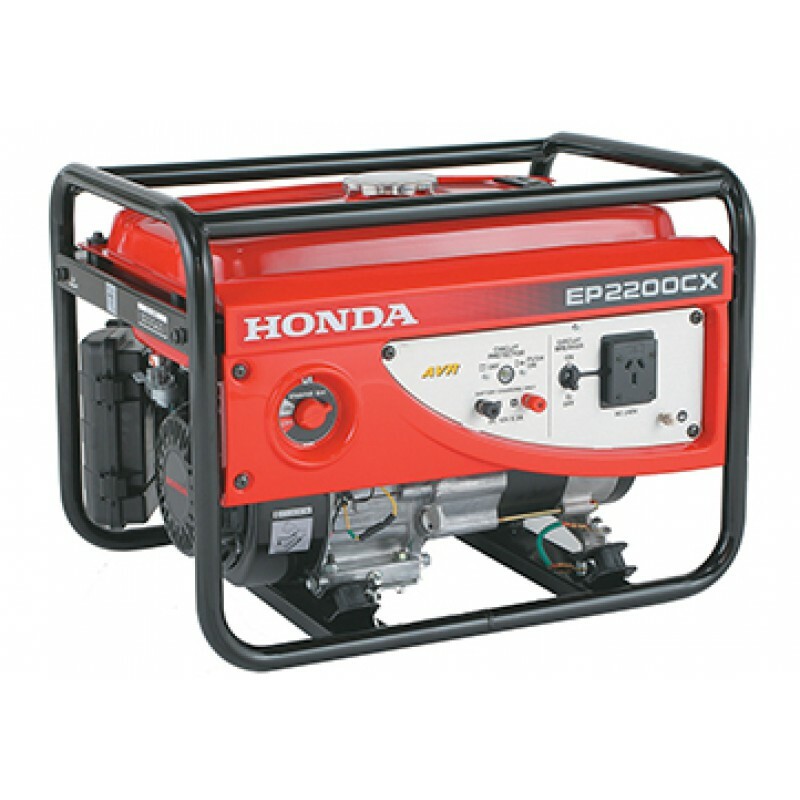 Overview: The EP2200CX is powered by Honda flagship GX160 engine providing a maximum output of 2200 watts AC, and rated output of 2000 watt..
Overview: The EU10i is the first generator of its size to feature a microcomputer-controlled sinewave inverter that guarantees commercial-q..
Overview: The world’s best selling leisure generator just got a whole lot better! 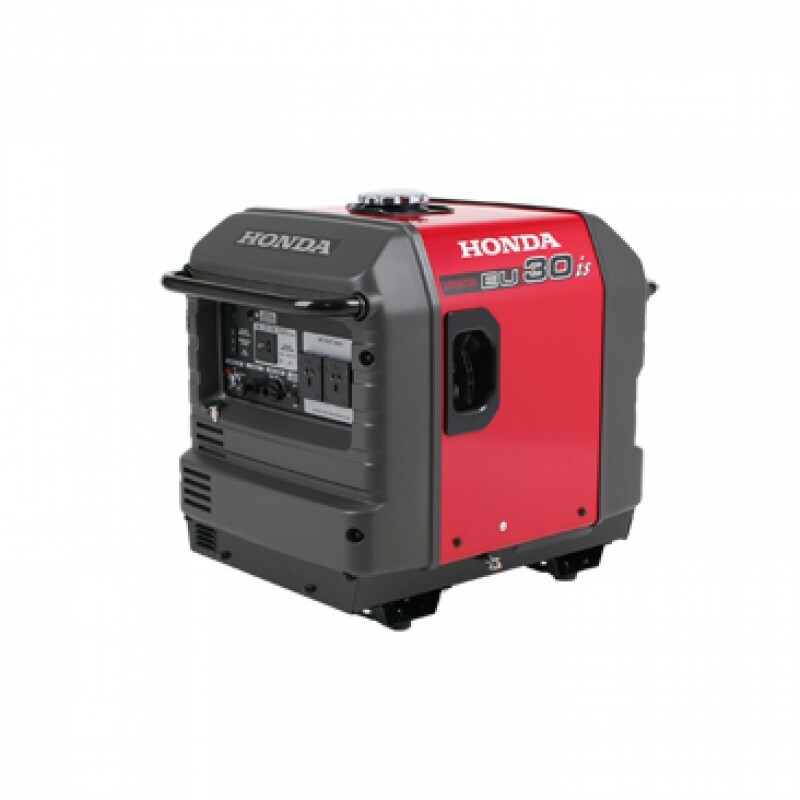 With 200W MORE power, the all-new Honda EU22i Generator c..
Overview: The EU30is features an Eco-throttle which adjusts the engine speed to meet the load demand. 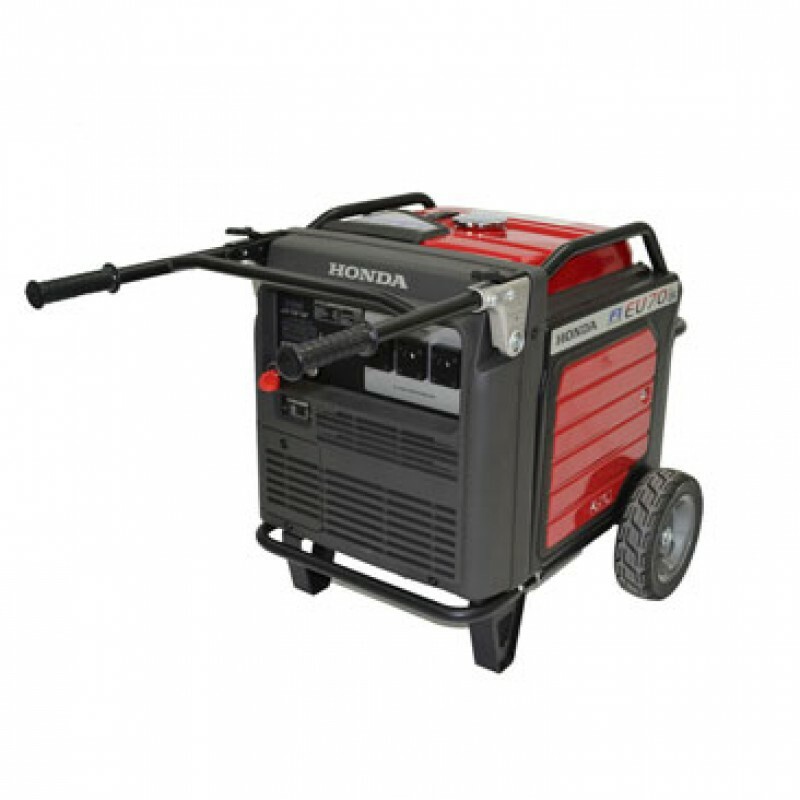 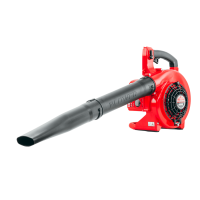 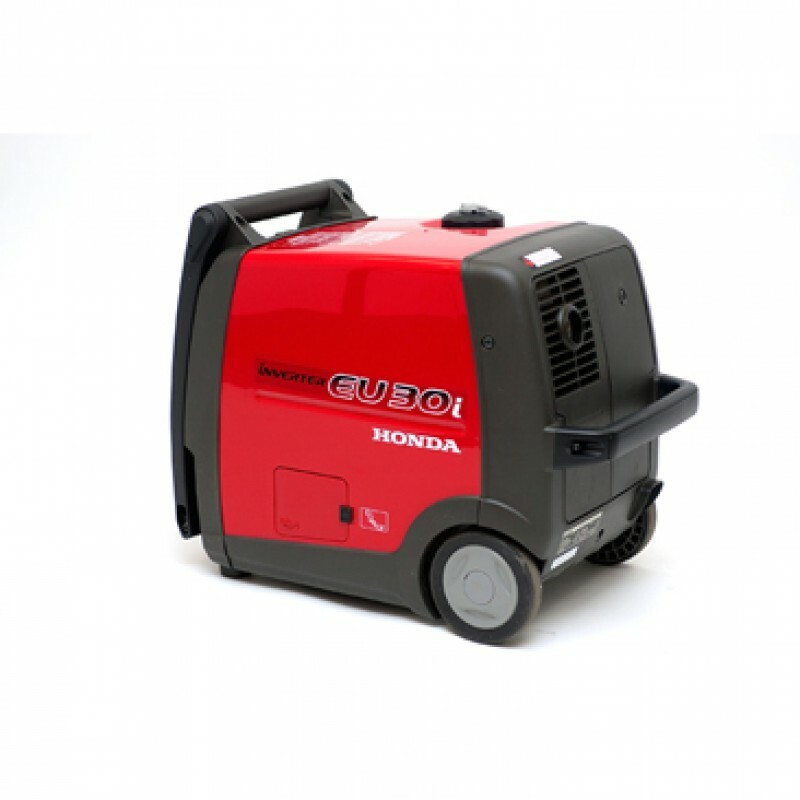 This increases fuel economy whilst al..
Overview: The EU30iu Handy is the lightest and most portable 3000 watt generator Honda's ever made. 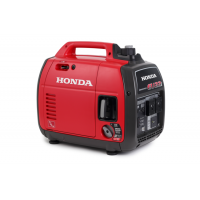 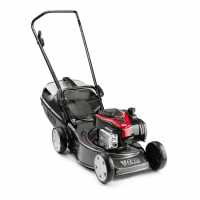 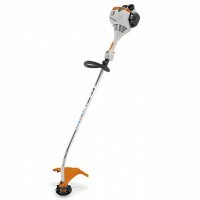 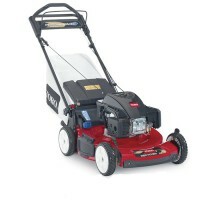 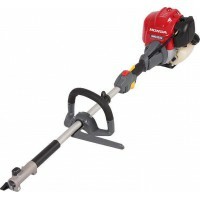 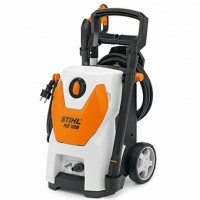 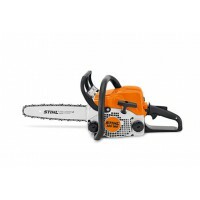 It features built-in wheels, fixed hand..
Overview: For the first time in a Honda generator, the EU70is is coupled with an advanced Electronic Fuel Injection system greatly increasi..